← Competitors Briefed And Welcomed! Good Morning And Welcome To Day One! Good morning everyone. 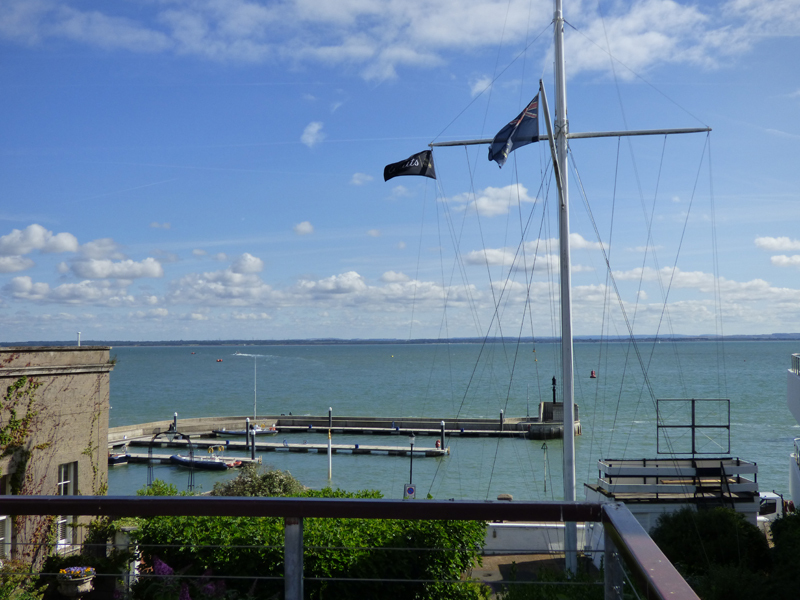 The sun is shining, we have a nice breeze and we are firmly on track for a great opening day of the tenth anniversary Coutts Quarter Ton Cup. 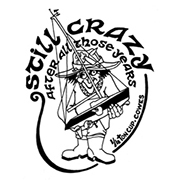 The teams are now all registered and you can check out the entry list at www.rcyc.co.uk. Race Officer Rob Lamb has confirmed that the conditions are good for the planned 10.30 first start and the competitors are preparing to leave the dock. We’ll bring you updates when we can from the water (internet/phone connections permitting) and we’ll have photos, results, interviews and a report for you after racing today.